With Apple’s annual Worldwide Developers Conference (WWDC) 2018 less than a month away, all eyes are gearing up to focus on the exciting new developments, possible hardware products, and next-generation software updates that Apple is rumored to have in store for this year. 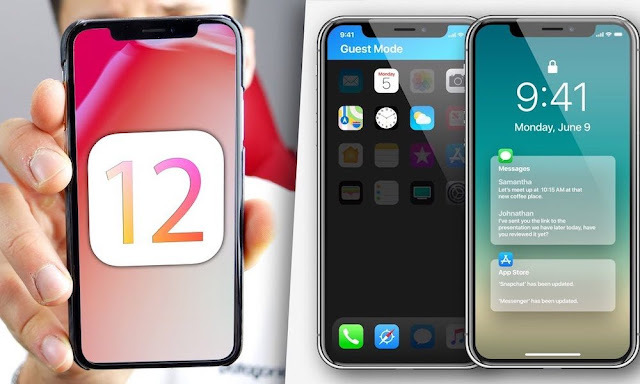 This year, Apple is slated to introduce iOS 12, alongside other updated software titles including macOS 10.14, watchOS 5 and tvOS 12. And while current rumors point to iOS 12 encompassing more modest, under-the-hood enhancements, the truth is we really won’t know what it has to offer until Apple’s highly-anticipated keynote speech, slated for Monday June 4, 2018. In the meantime, iDrop News has compiled a list of several new features and enhancements we’d love to see in the forthcoming iOS 12 update. Press the right arrow to learn more about them. 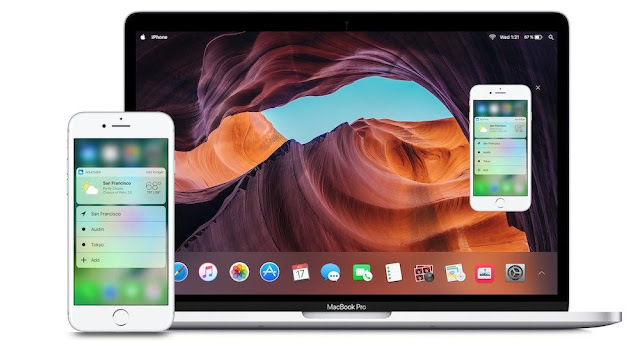 Back in 2017, Bloomberg’s Mark Gurman reported that Apple was working on a bold new software initiative dubbed ‘Project Marzipan’, which is aimed at more thoroughly integrating the iOS mobile and macOS desktop operating systems by allowing users to run their apps across both platforms. It is, of course, a novel and innovative concept that iOS apps would be able to run on macOS devices, and vice versa. It was rumored, at the time, that this game-changing functionality would debut alongside iOS 12 and macOS 10.14 this year. Apparently that won’t be the case, however, as a blog post from Apple journalist John Gruber of Daring Fireball suggested earlier this month. Apple may need more time to work out the fine details of how certain apps can run most efficiently across platforms. 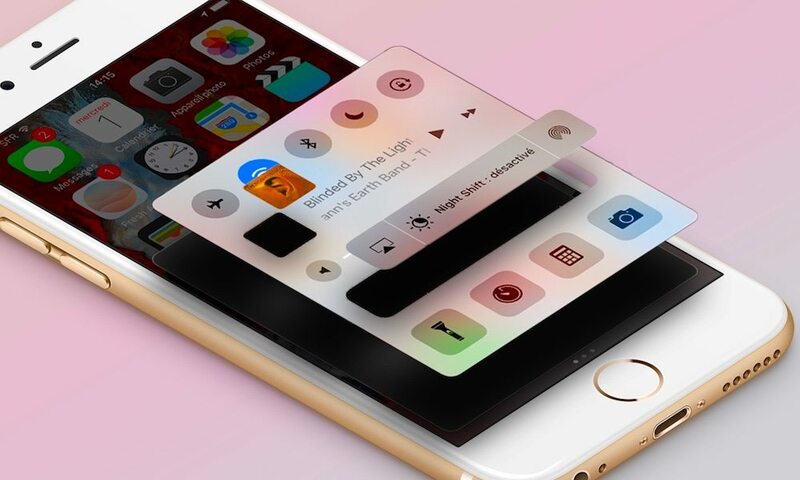 Gruber suggested that Apple will instead release the fruits of Project Marzipan alongside a much broader, system-wide refresh of the iOS interface as part of 2019’s iOS 13 update. It’s still likely, as the company has done so incrementally over the years, that Apple will introduce more subtle features to further integrate iOS and macOS from a systemic vantage point in 2018. Though what those features may or may not entail remains to be seen, luckily we’ve only a few weeks to go until we find out. Another update Apple ushered in with iOS 11 was a revamped Notification Center – and while it’s supposedly designed to make viewing and managing notifications for apps and services more streamlined, I can say with certainty that actually sifting through and managing notifications is much easier on my Galaxy Note 8 running Android 8.0 Oreo. On my Note, a simple swipe to the left or right will dismiss the notification entirely. Moreover, notifications are automatically grouped together by application. So, for argument sake, if I ever received 10 emails, 10 SMS messages, and 10 Facebook alerts while I’m away from my phone, I only see 3 notifications on the lock screen, and tapping each will take me straight to the app where I can more thoroughly view and respond to each message. 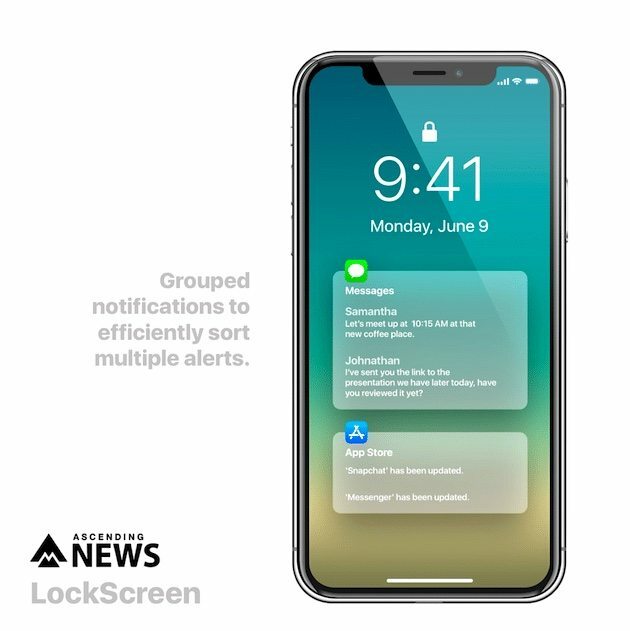 I truly feel like iPhone and iPad would benefit from a more refined and consolidated system like this, and hope Apple will simplify, in some meaningful way, its iOS notification system this year. One of my personal favorite features from iOS 10 was the Control Center, accessible by swiping up from the bottom of the screen much like it is in iOS 11, too. What I loved about the former Control Center, though, was its simplicity and ease of leveraging, controlling and metering certain features like Night Shift, Wi-Fi, Bluetooth, and calibrating display brightness, volume, and more with the tap and/or slide of a finger. iOS 11 introduced an ostensibly more retro and colorful, cluster-based Control Center menu, which in my honest opinion has proven a bit more frustrating to engage with than iOS 10’s. Although it’s doubtful, I certainly hope Apple will refine the current Control Center with either a new icon arrangement, or even more simplified options for controlling features like Night Shift, AirDrop, and Accessibility shortcuts more expediently. 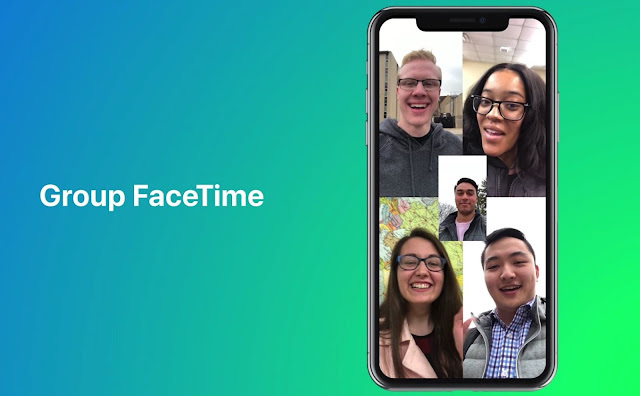 FaceTime is Apple’s proprietary video conferencing application for iOS and macOS devices. And while it’s faced its fair share of hiccups and patent infringement lawsuits over the years, the platform still remains a cornerstone of Apple’s powerful suite of mobile communication protocols. 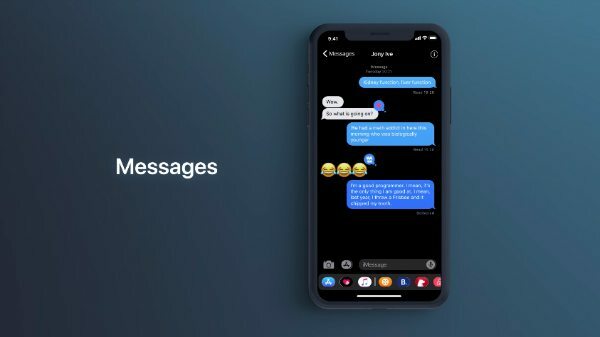 Over the years, we’ve also heard rumors that Apple would eventually introduce an update enabling users to engage in group video chats between three or more FaceTime users; however, much akin to the oft-rumored dark mode, this anticipated feature has yet to arrive on Apple’s mobile or desktop OS. While we’ve been hearing rumors of a system-wide ‘dark mode’ arriving on iOS since as far back as iOS 10, we’re still patiently awaiting it to this day. Sure, there are more indirect and unofficial ways of implementing a “dark mode” on iOS at present, but nothing along the lines of a true system-wide theme with accurate color balance and reproduction. Interestingly, we’ve already heard rumors of a more official system-wide dark mode option possibly arriving on Mac computers this fall with the introduction of macOS High Sierra 10.14. But with Apple slated to introduce two new iPhone models featuring colorfully vibrant, though black-friendly, OLED displays this fall, it would definitely be of benefit if iOS 12 finally allowed users to implement an authentic dark theme to help save battery life. While iOS 11 brought a myriad of neat and easily accessible widgets, including shortcuts to Weather, Maps, Siri App suggestions and more to the platform’s Spotlight Search page, it would probably be more beneficial for users if these widgets were more aptly available (and more easily accessible) directly from the iOS home screen’s icon grid, itself. Android devices currently offer robust customization features and the ability to incorporate live widgets into the home screen app icon grid – as well as the ability to place the icons essentially anywhere on the screen there is space available for them. While iOS allows users to rearrange their app icons into an order (and even sub-categories), the iOS UI unfortunately does not allow for complete customization of the Home screen where icons can be placed wherever the user wants. 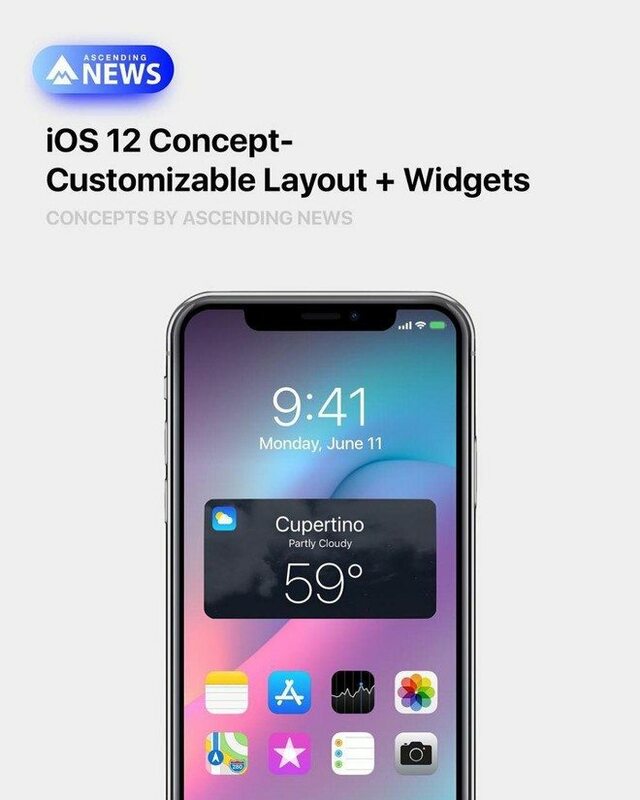 While it’s unlikely Apple will introduce a major top-to-bottom UI refresh from that vantage point, it would certainly benefit users if they had more control over the customization and configuration of their apps and widgets.